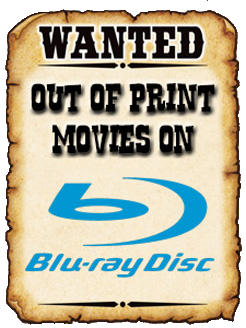 THE B-MOVIE NEWS VAULT: On January 23rd, Come Out and Play in the HOUSE OF SALEM! On January 23rd, Come Out and Play in the HOUSE OF SALEM! 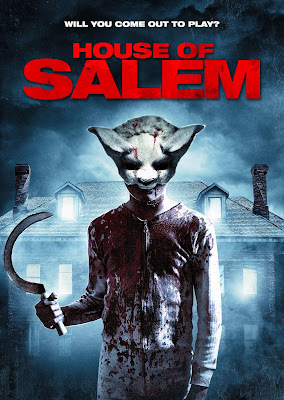 "HOUSE OF SALEM" PREMIERES THIS MONTH ON VIDEO ON DEMAND, COURTESY OF WILD EYE RELEASING! UPDATE (04/24/2018): HOUSE OF SALEM is now available on DVD! Order a copy now from AMAZON! Having made its debut at 2016's Horror Channel FrightFest in London, HOUSE OF SALEM finally makes its way across the Atlantic! This upcoming Horror title sounds interesting, as it blends home invasion thrills with Satanic chills, and described by some as one of the most ambitious indie Horror flicks of 2016! Synopsis: DON'T BREATHE meets YOU'RE NEXT in writer-director James Crow’s "brooding and compelling horror with a crime thriller twist." Starring Jessica Arterton, Jack Brett Anderson, and Liam Kelly, HOUSE OF SALEM follows a group of kidnappers who become a child's unlikely protectors after discovering they have unwittingly been set up to take part in a Satanic ritual. As they begin to uncover the truth of the house they find themselves trapped in, they must battle demonic forces and uncover a century-long legacy of murder in the name of the Devil. Look for HOUSE OF SALEM on various VOD platforms on Tuesday, January 23rd!